After graduating from Queen Mary, University of London, Marian’s interest in finance and property motivated him to obtain a professional qualification in financial services and join the prestigious Capricorn team. He keeps a close eye on property market trends and is looking to build a portfolio himself. Marian always targets the needs of a client and puts in great effort to make sure every process runs smoothly. 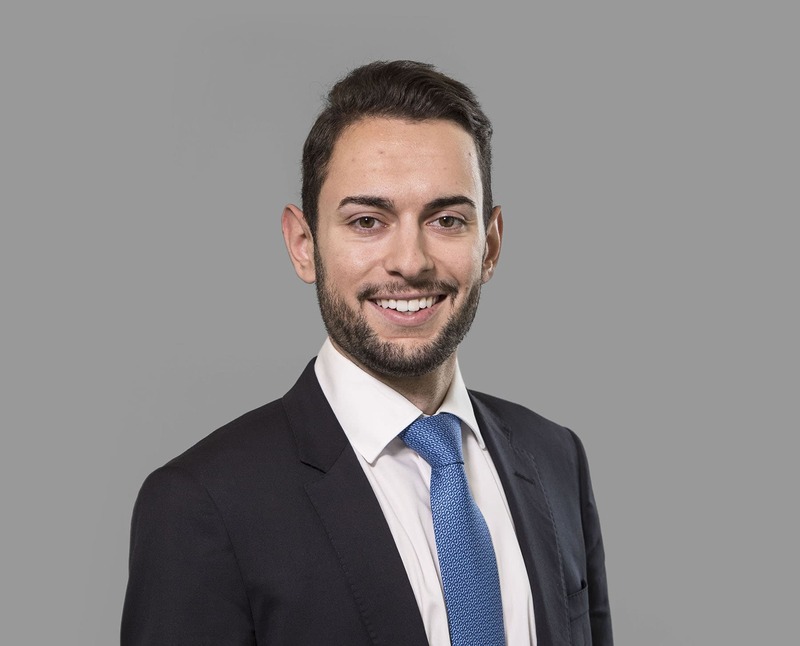 Having lived and worked in three different countries, and speaking four languages (English, Bulgarian, Spanish and Portuguese), Marian fits in perfectly with London’s cosmopolitan and multicultural environment which aids his adaptability and understanding of each different case. He has grown up in London and loves to travel, whether it may be back to his country or any part of the world. In addition to his passion for travelling, Marian is a big sports fan and spends most of his free time playing football, tennis or going to the gym.